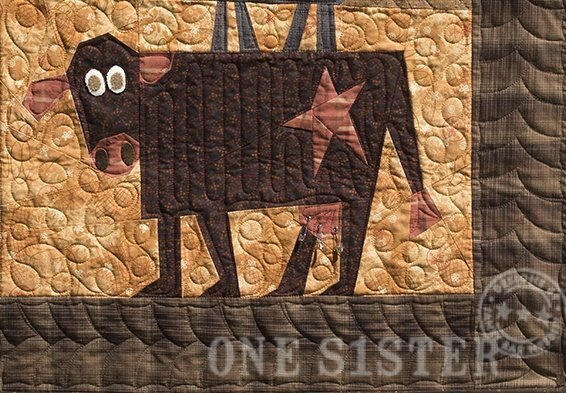 ONE S1STER is home to whimsical quilt patterns designed by Janet Rae Nesbitt that inspire your creative spirit with an eclectic mix of colors, prints, and plaids. 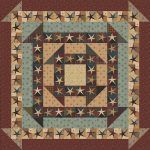 My trademark “crazy” piecing technique, originally created for Buggy Barn, promotes stitching success using an easy, forgiving method that quilters of all skill levels can master. 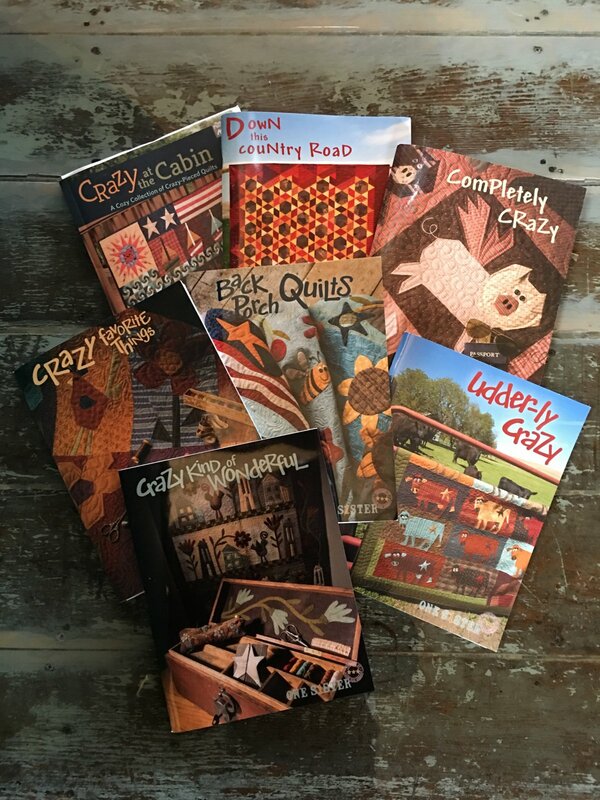 I am an online only retailer and wholesaler for my full line of unique quilt patterns and books, offering friendly service and prompt shipping. Around here, I'm always coming up with fun new designs, so check back often to see what’s available! New! 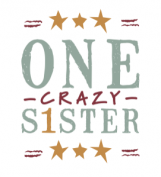 One Crazy Sister Club, offered through Henry Glass to Shop Owners in order to provide a local monthly gathering spot so you all can gather and get a little bit "crazy"! 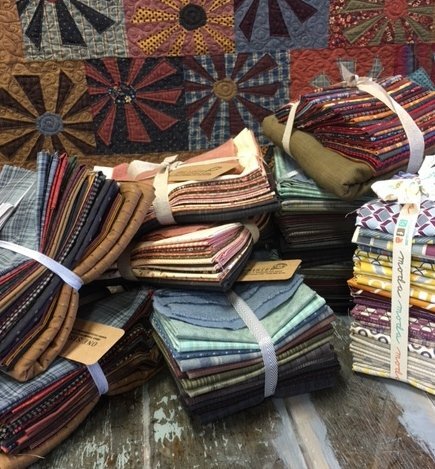 There are seven quilt projects which provide enough extra blocks and fabric to make TWO additional quilts, Crazy Good Life, and Itty Bitty Welcome. If your local shop is not participating, I am offering kits, with a new one added each month! 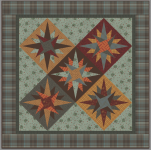 You must purchase all seven kits in order to get the patterns and have the leftover blocks to complete Crazy Good Life and Itty Bitty Welcome. 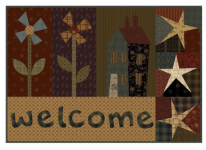 The Crazy Good Life instructions will be sent out with your final kit; the Itty Bitty Welcome instructions are found with the Happiness Is instructions (when you have all the blocks to complete). 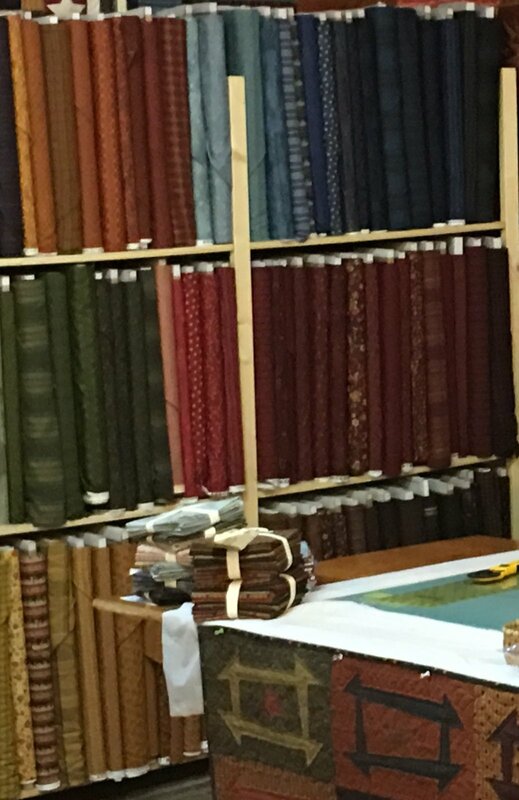 With a purchase on my site, there will be little extras here and there along the way, beginning with a box made from my One Sister yardsticks that is the perfect size for keeping your patterns and extra blocks in.